We are committed to providing our Toowoomba community with great cars and great service. 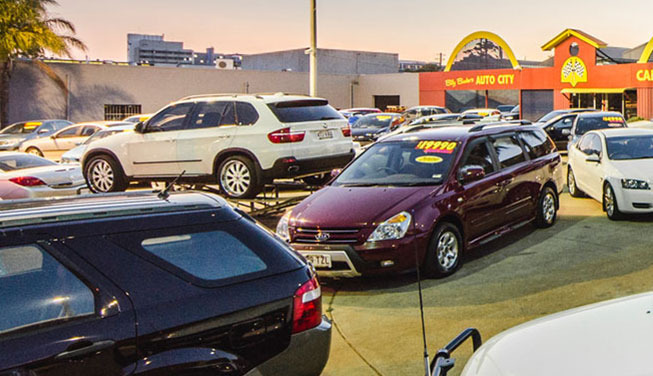 If you're looking for a great deal on a Quality Used Car in Toowoomba, look no further than Billy Bunter’s Auto City. 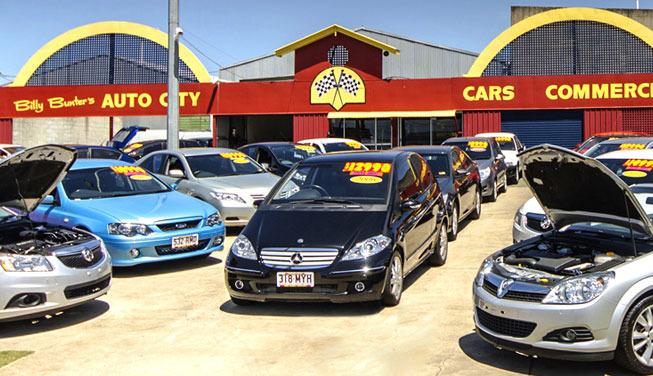 Our family-owned and operated business has been selling quality used cars in Toowoomba for almost twenty years. We are committed to providing our local community with great deals on great cars – that’s why our team do their utmost to ensure you drive home in a car that suits your lifestyle and budget. Can't find what you’re looking for? Talk to our sales team about sourcing your perfect car for the price you want to pay. Want to learn more about Billy Bunter's Auto City? Visit our Toowoomba dealership to browse our fantastic range of used cars, or Contact us to enquire about any of our Services.